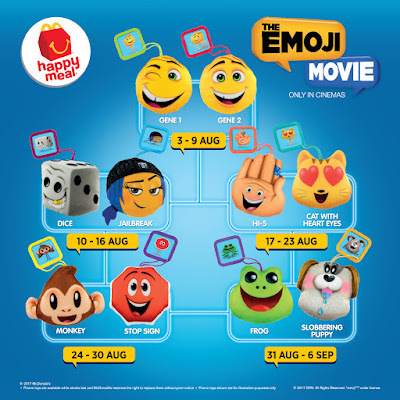 Catch the Emojis at McDonald’s® today! 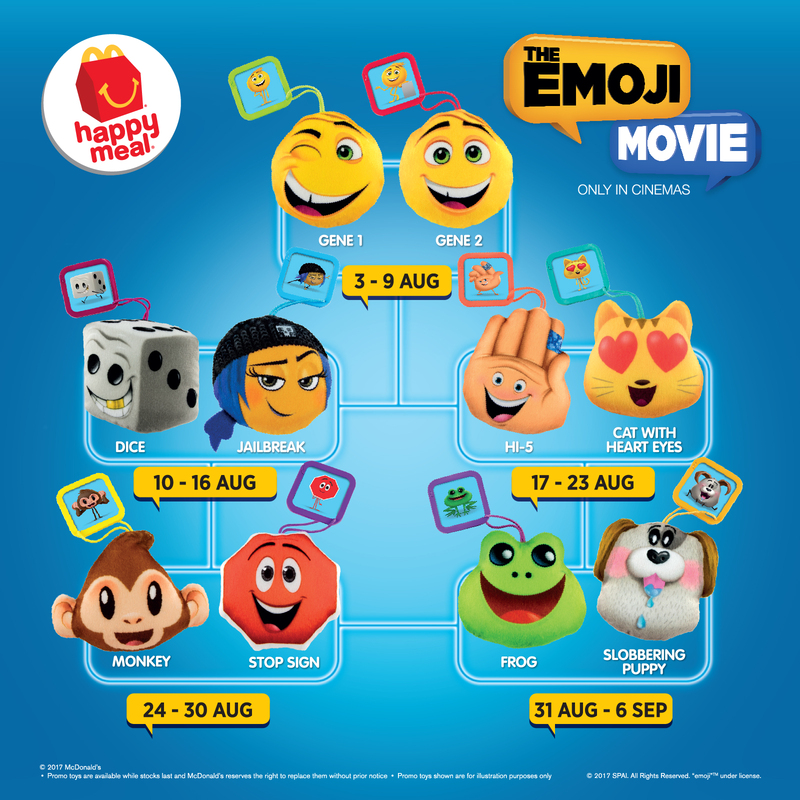 10 toys to be collected with your Happy Meal®. Don’t miss it! Promo toys are available while stocks last and McDonald's reserves the right to replace them without prior notice.